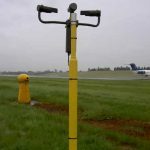 The VPF visibility sensors are used on airports around the world for general airport visibility and Runway Visual Range (RVR). With the best durability and accuracy on the market they are used in both turn-key solutions by other manufacturers as well as being incorporated into customised systems. WHY are the VPF visibility sensors chosen for airport installations? Reliability – with a track record of over 20 years the VPF visibility sensors have proven reliability even in harsh environments. 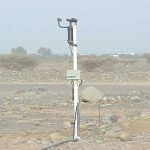 Accuracy – due to the patented design concepts there is no other visibility sensor that can equal the accuracy of the Biral units (typically 2 percent error accuracy to 2 km). 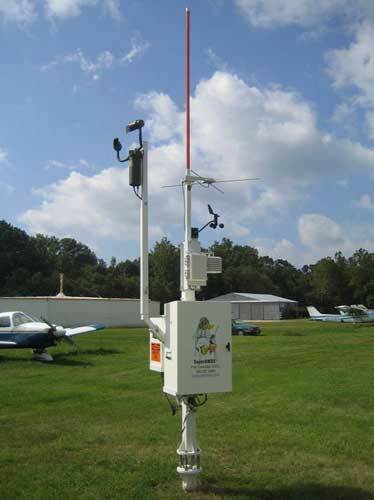 Repeatability – a National Weather Service showed that three Biral visibility sensors compared to each other and a human observer only had a 3 percent deviation between them all, while other sensors showed as much as 25 percent deviation due to small construction errors and differences in alignments, light sources used etc. 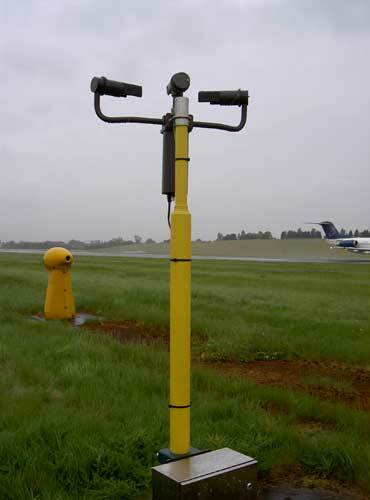 Which models of VPF visibility sensors are used on airports? 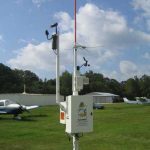 It depends very much on an airport’s requirements but usually we recommend the VPF-710 visibility sensor for general airport applications and the VPF-730 visibility / present weather sensor for RVR systems. A typical RVR installation could incorporate three VPF sensors with at least one of those being an VPF-730 (ie 2 x VPF-710 sensors and 1 x VPF-730 sensor) with the optional ambient light (background luminance) sensor. Did you know you can use an VPF visibility sensor to check and adjust other sensors? For example – the FAA developed the performance specification (FAA 2003a) for specific visibility sensors and ambient light sensors used in RVR systems. 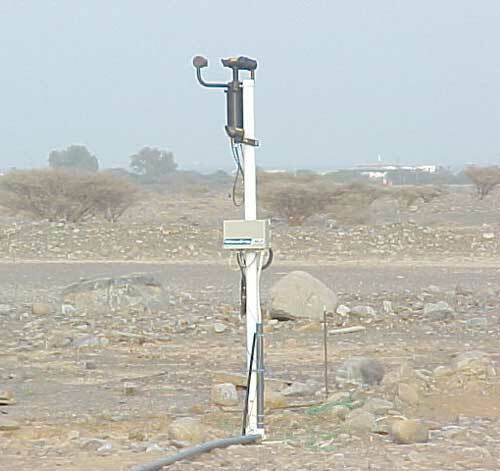 . . and an VPF present weather sensor was used to classify precipitation by detecting individual precipitation particles ?